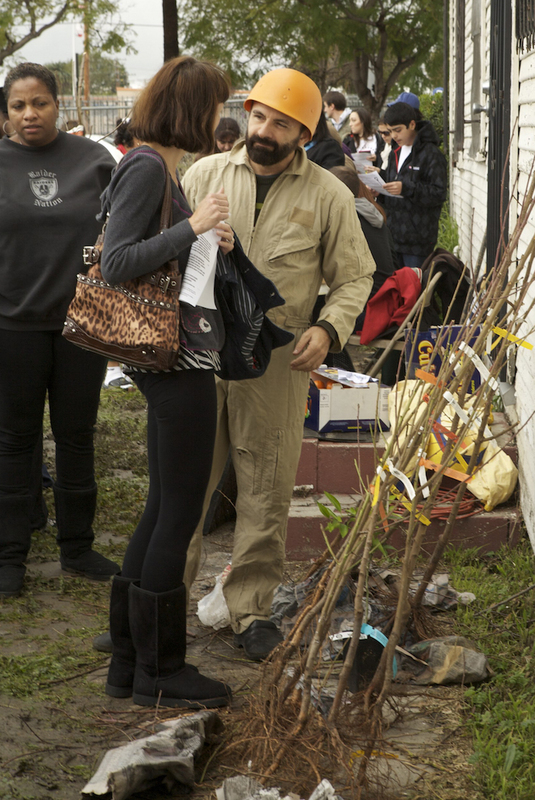 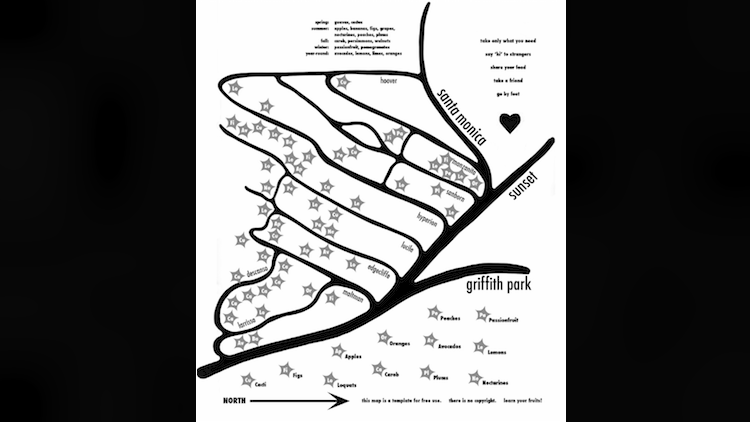 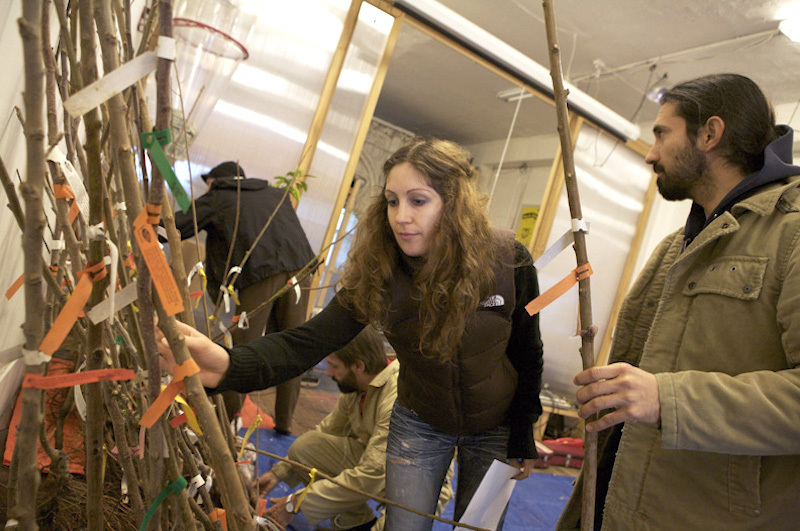 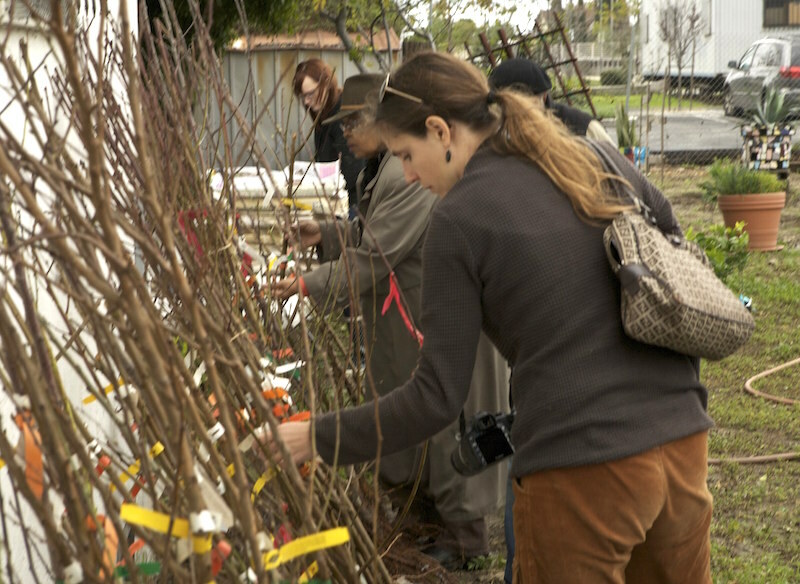 Working with a variety of donors or organizations such as TreePeople, Fallen Fruit distributed free bare-root fruit trees in a variety of underserved urban neighborhoods. 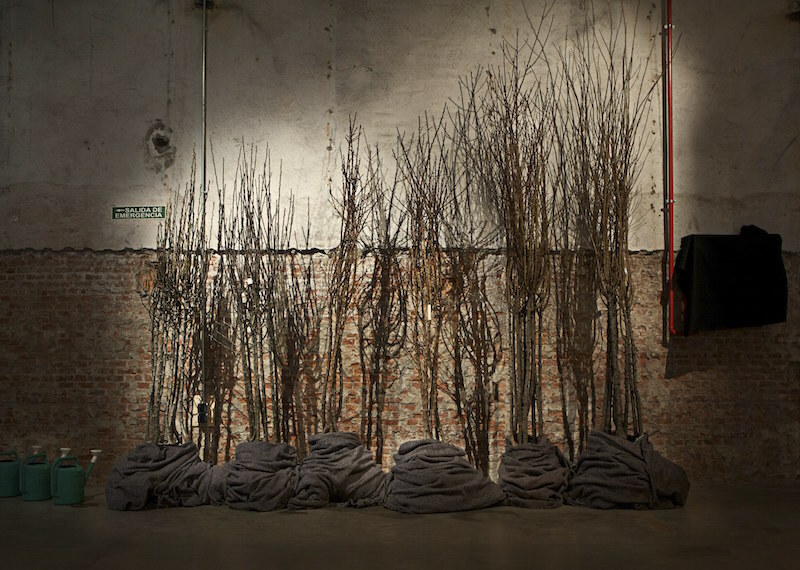 The recipients were encouraged to plant their trees either in public space or on the periphery of private property, in order to create new kinds of communal life based on generosity and sharing. 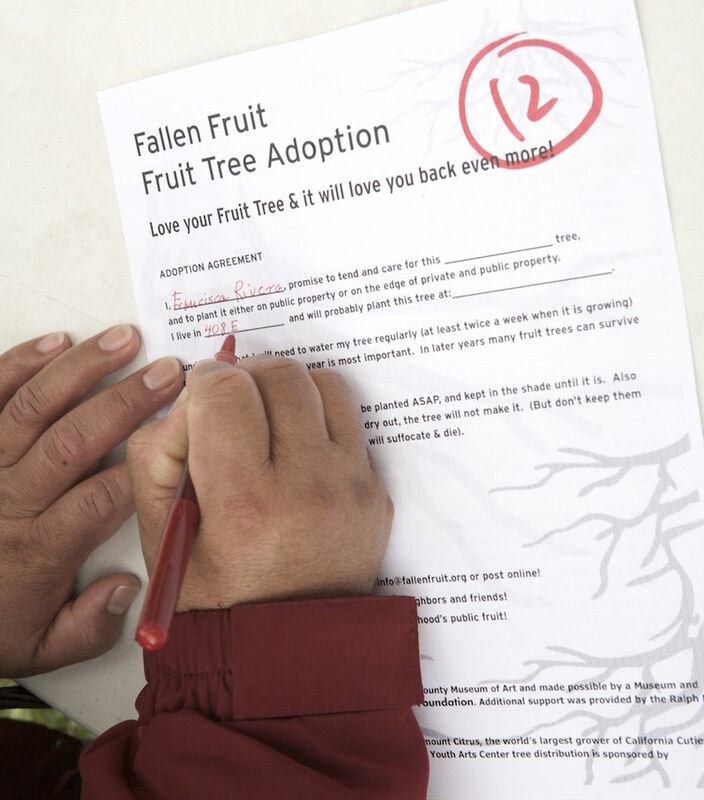 Each recipient signed an adoption form promising to care for the tree — and initiating a relationship with it.